Southwest Florida is one of the most vulnerable areas in the world to the consequences of climate change, especially sea level rise and increased hurricane activity and severity. Regardless of the underlying causes of climate change, global glacial melting and expansion of warming oceans are causing sea level rise, although its extent or rate cannot as yet be predicted with certainty. Currently the City of Punta Gorda is among the most progressive municipalities in the United States with regard to planning for climate change. It has already adopted comprehensive plan language to address the impacts of sea level rise, and seek strategies to combat its effects on the shoreline of the City. 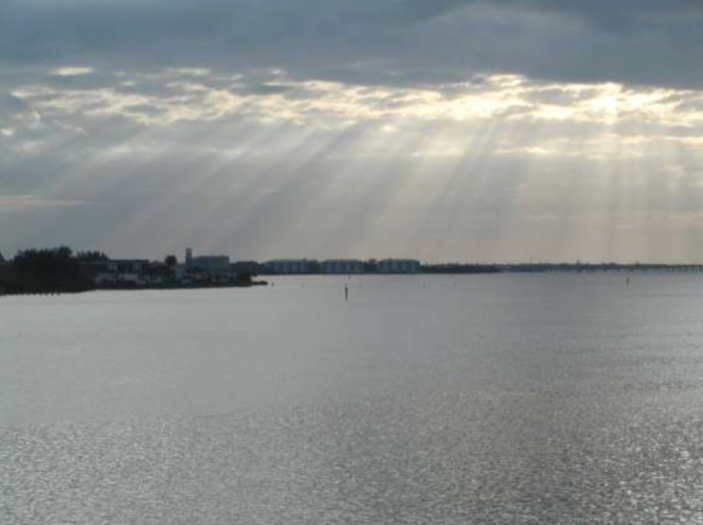 This report identifies the alternative adaptations that could be undertaken to address the identified climate change vulnerabilities for the City of Punta Gorda. These adaptations are presented in the order of prioritized agreement from the public meetings. Only the highest agreement adaptation in each vulnerability area is fully developed for potential implementation. One of the utilities of this approach is that it provides a variety of adaptation options, which the City could select for implementation, adaptive management, and subsequent monitoring.